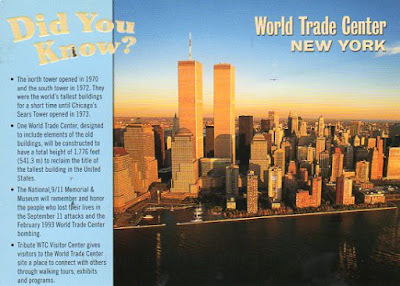 Postcards to roxy : Swap - World Trade Center DYK? Facts and figures galore here. Lovely card from Nan. Thank you!